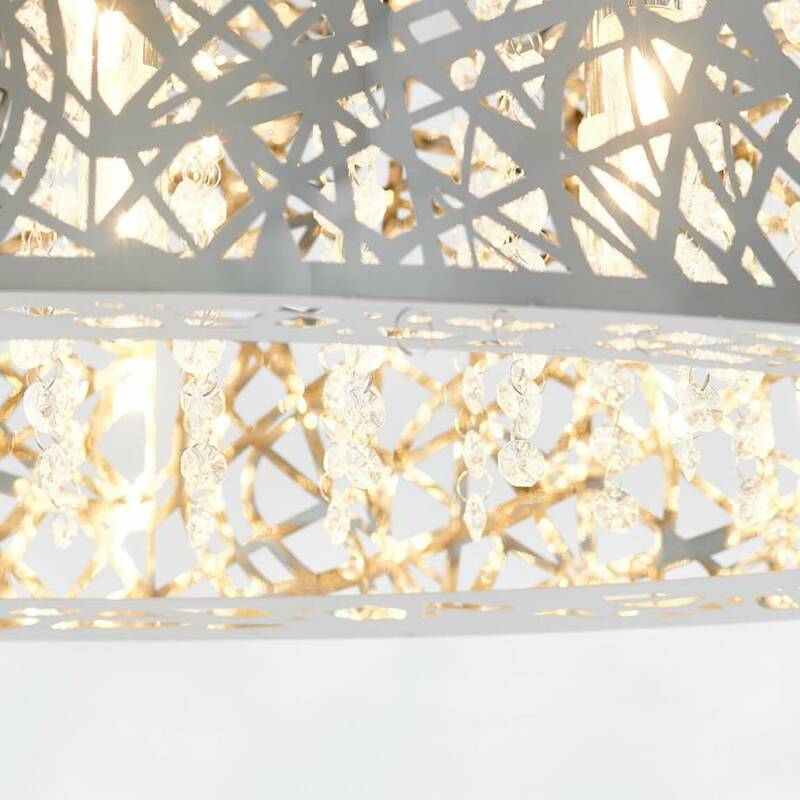 Embellish your dining room with the decorative lights and shadows of the Crystal Ellipse. 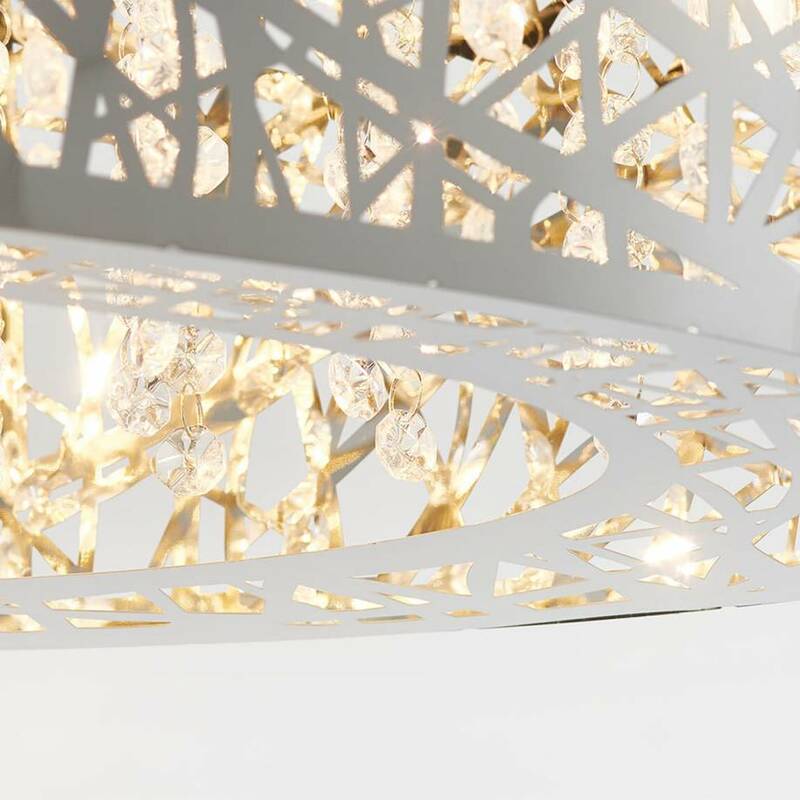 Its oval form combined with its sumptuous crystals glistening at the heart of its shade are only some of the fine attributes of this high-class chandelier. 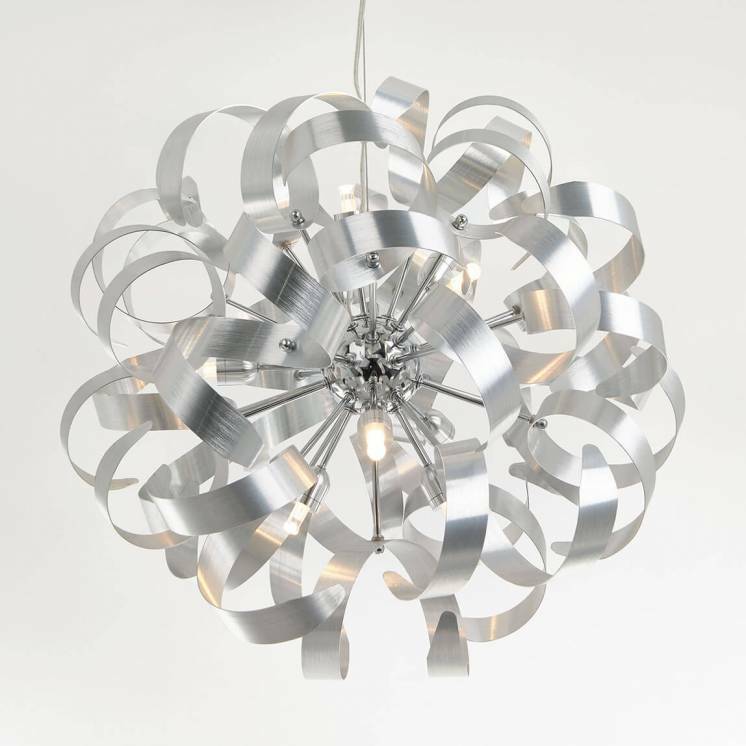 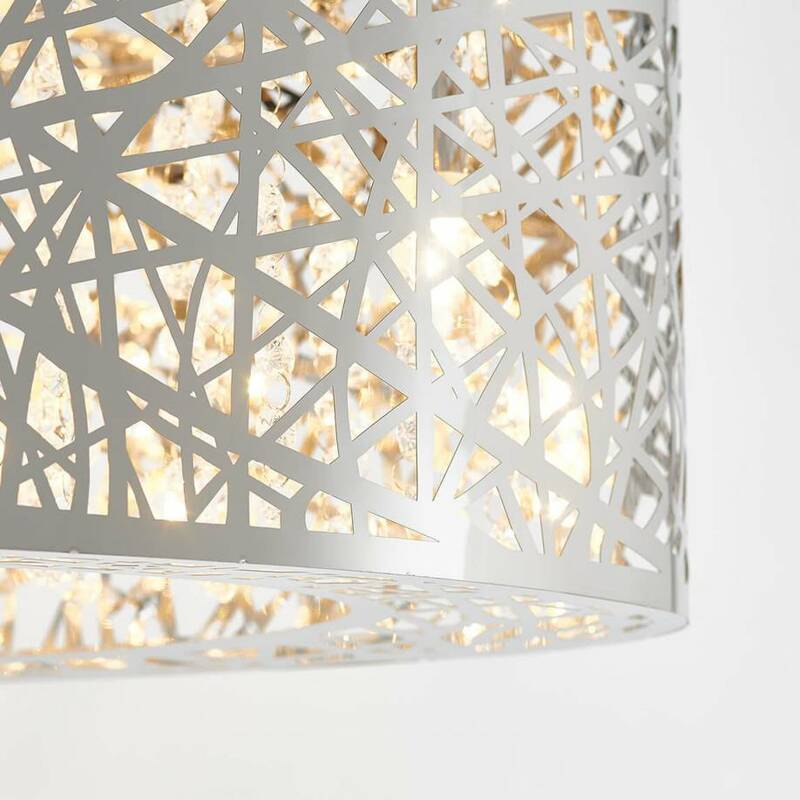 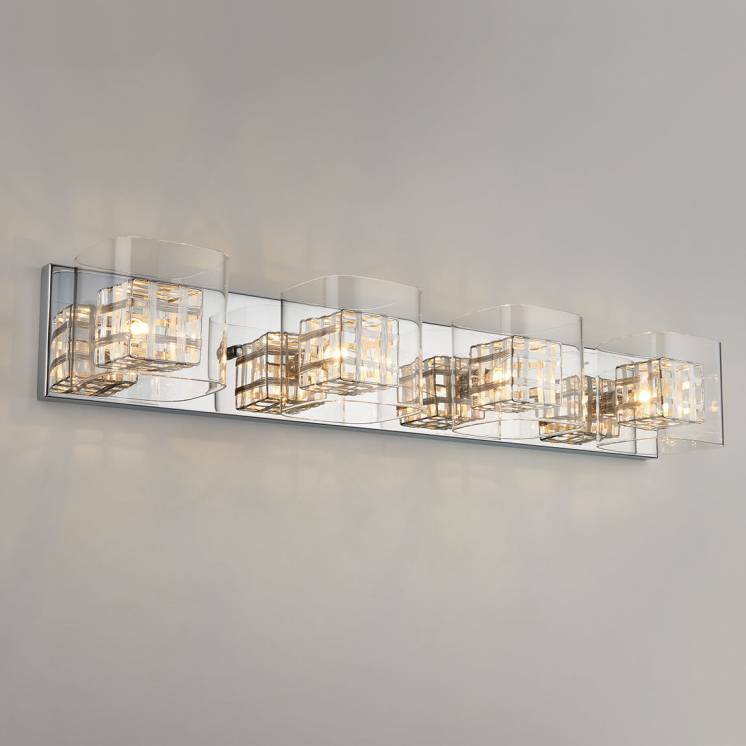 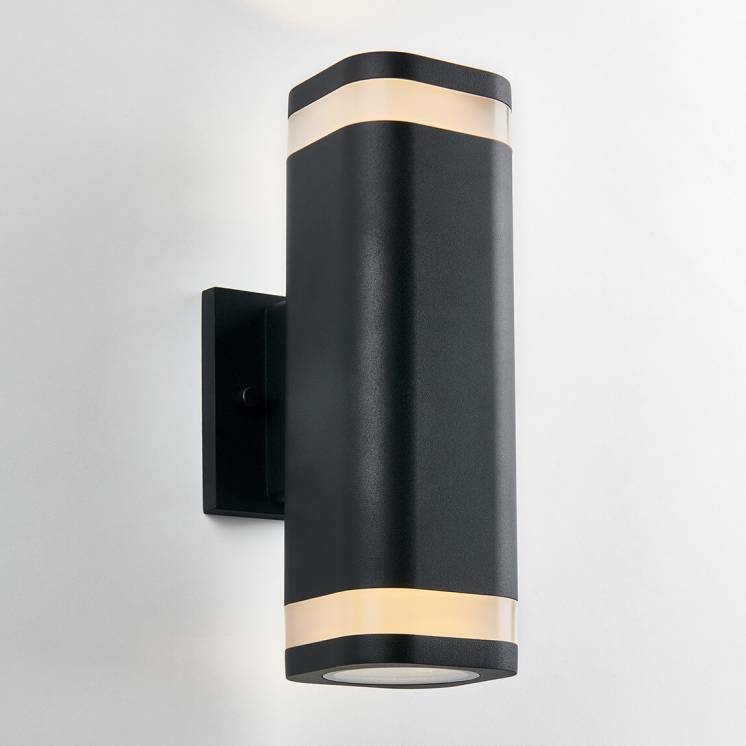 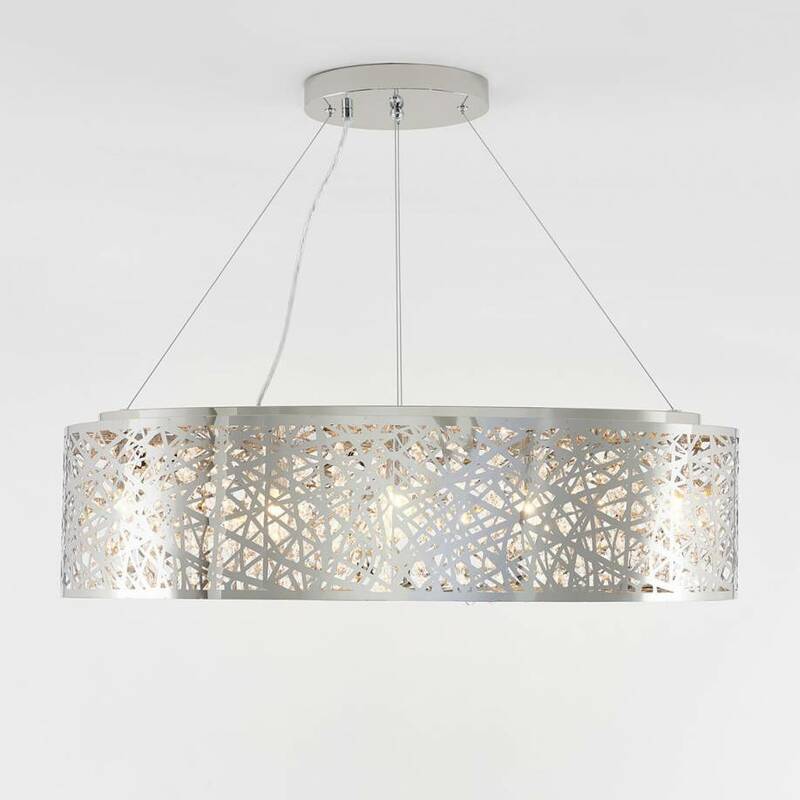 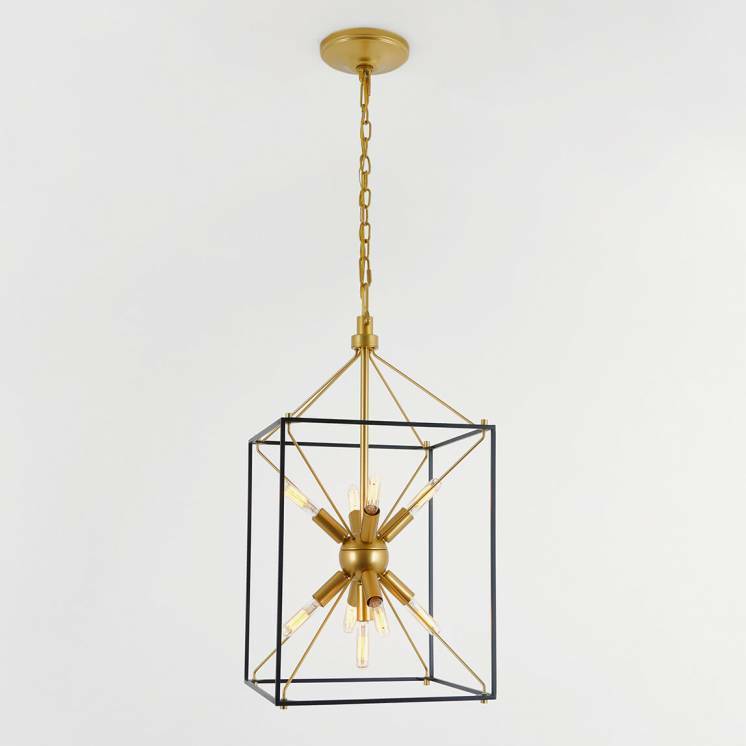 Imposing, modern and refined, this lighting fixture deftly brings out the beauty in any interior. 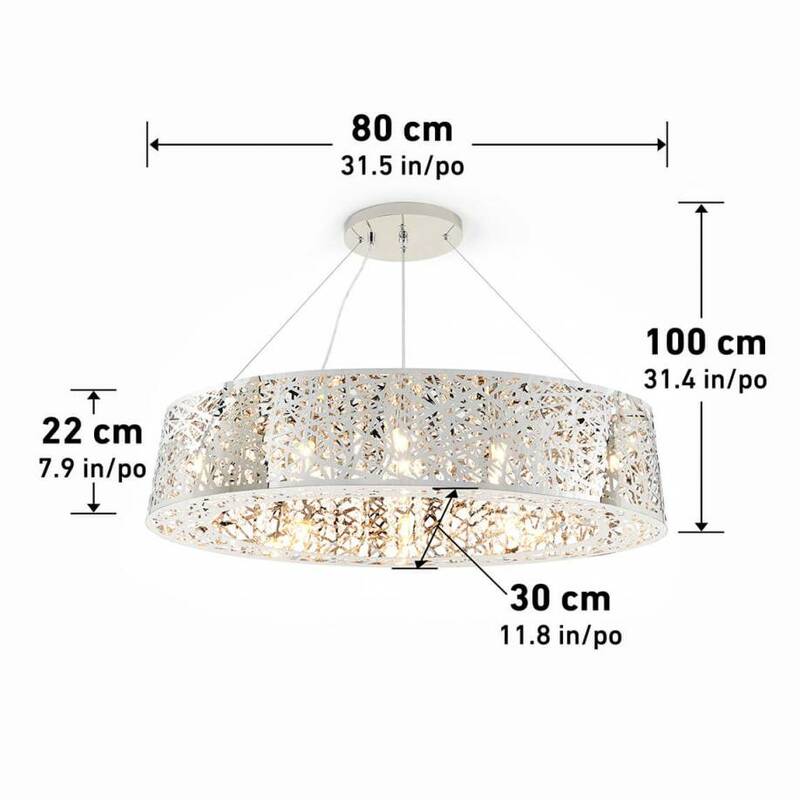 The irresistible design and great quality of the Crystal Ellipse's materials give this model a particular character guaranteed to have an impact on all those who lay their eyes on it. 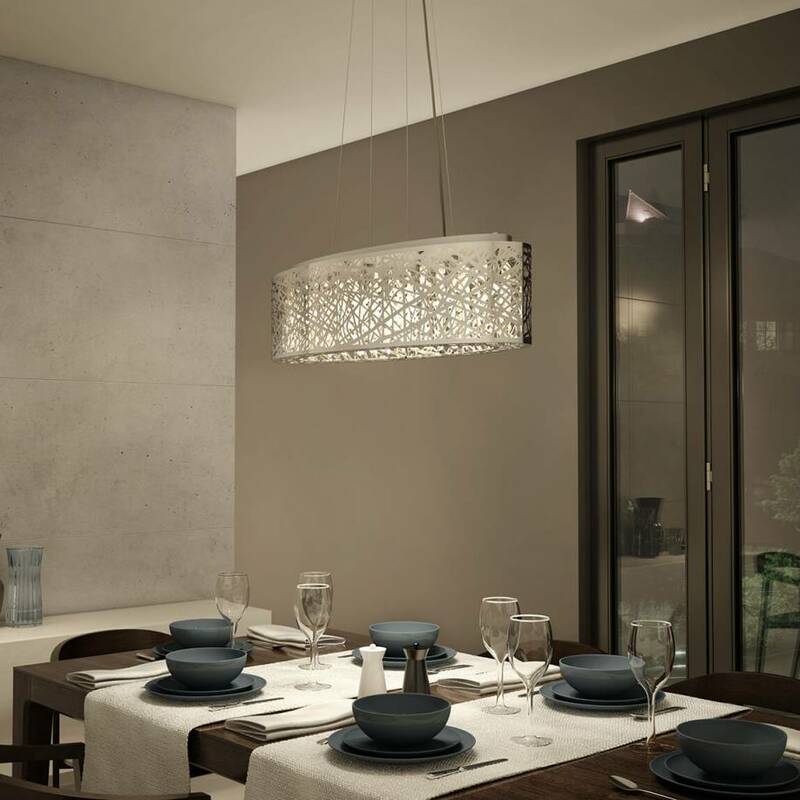 It seamlessly manages to enhance a beautiful dining room, while its soft accent light accompanies all your moments of tranquility. 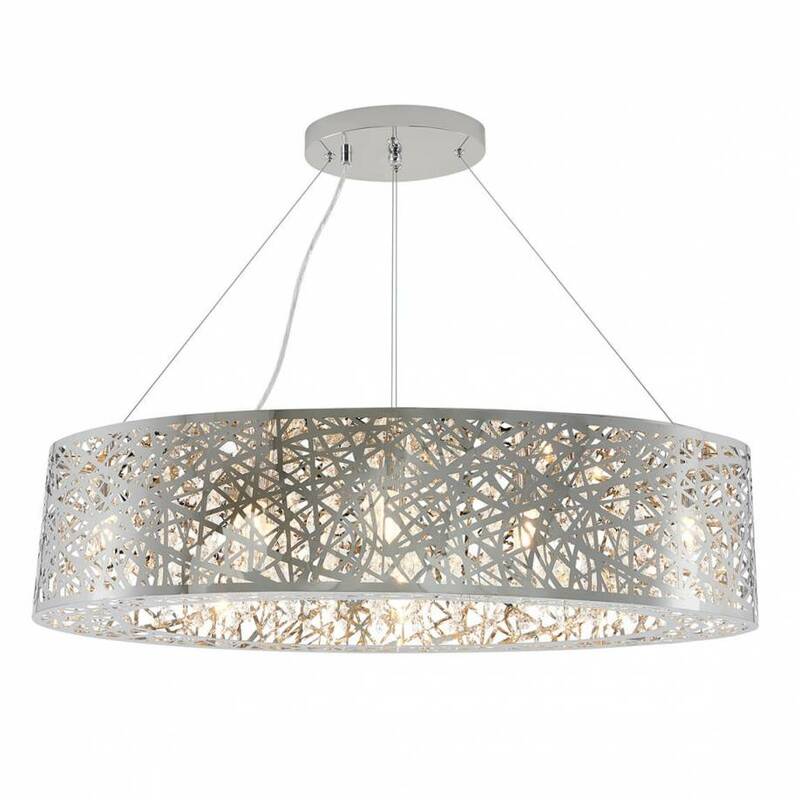 Gather those close to you to enjoy the subdued elegance of this model.